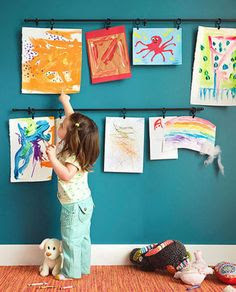 There are all kinds of ways for you to decorate the walls of your child’s room in unique ways. For example, it is relatively easy to design some stencils and use those to decorate a room. Or, you could create a mural wall. Another approach is to incorporate a blackboard or whiteboard wall into your design. This is an especially good idea for a creative child who likes to draw. Wall stickers are another quick and easy way to give a room a unique look. You can choose one from the print firm’s catalogue of designs or, in some cases, send in your own design. If your child likes a particular film franchise or has a special interest you can potentially use that to inspire the way you decorate their room. It is really easy to pick up items like themed bedding. To complete the look, use shelving to display toys and other items that fit in with the theme. It is important that your child’s bedroom be a space that is practical as well as somewhere that looks good. If your child enjoys a particular hobby, for example, drawing set aside a special area for them to do that. Providing them with a comfortable chair, where they can curl up and read or watch TV is another great idea if you have space. It is also important to think about storage. Kids love nothing more than to get a bit grubby. So, if they are old enough, suit them up and put a roller or paintbrush in their hand. They can paint the bits they can reach from floor height with you supervising and doing the rest. Things may get a bit messy, so be sure to lay down plenty of plastic. Another great way to get your children involved is to let them create items for their room. It can be anything from a painting to a rag rug. There are loads of options. You can find more inspiration here. On that page, you will find dozens of kid-friendly craft projects. 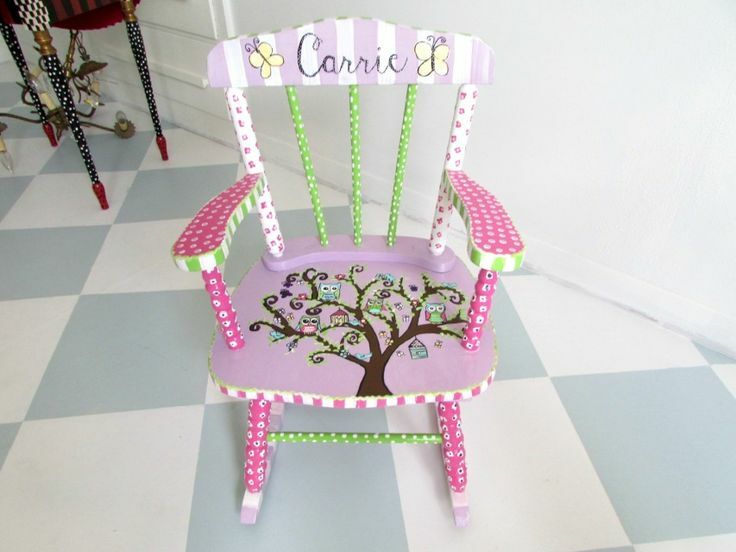 Many of the items featured in that article are ideal for decorating a child's room.